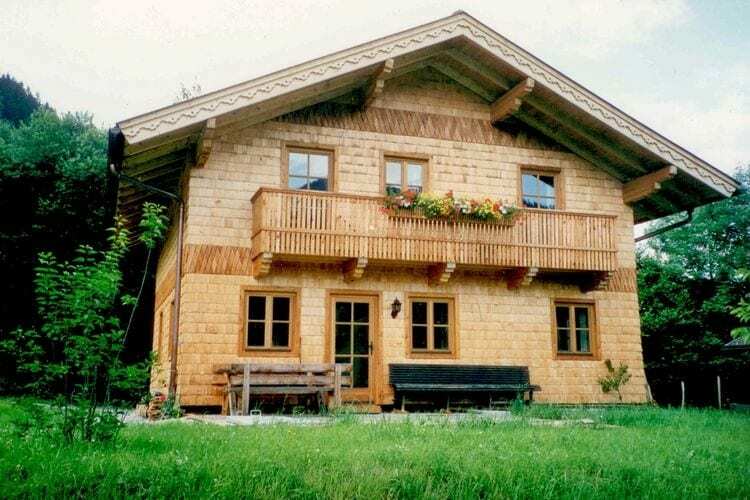 Grossarl Book Online self catering holiday rentals & vacations abroad throughout popular destinations in UK Europe and Worldwide. 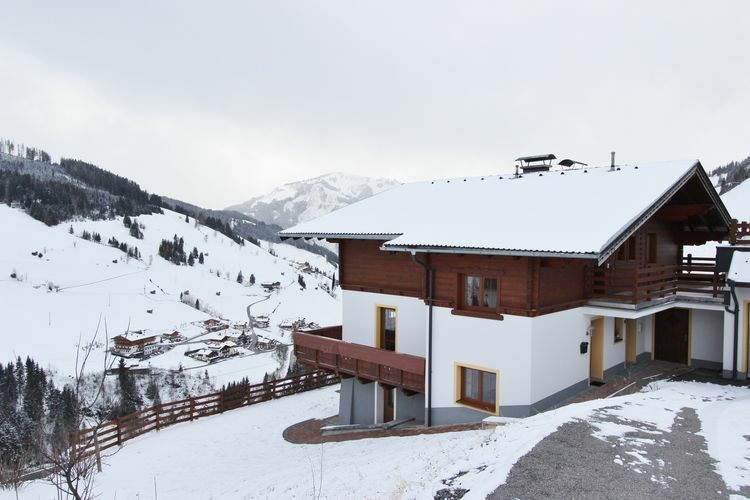 There are 12 Holiday Homes in Grossarl Austria . 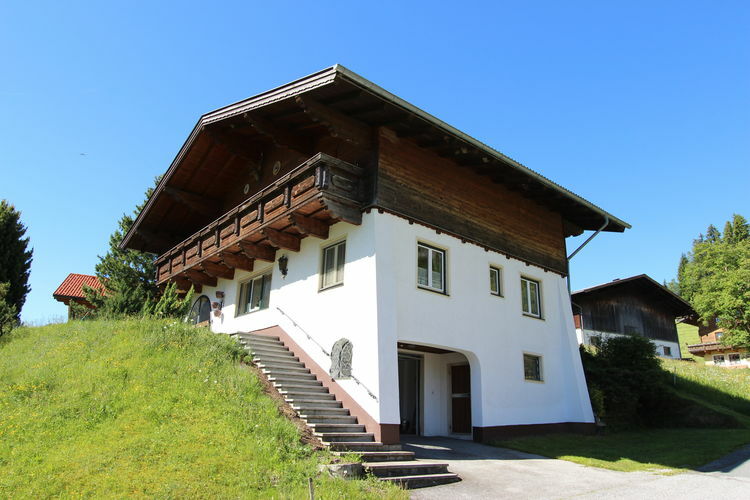 Modern apartment equipped with all luxury at the edge of Huttschlag, 7 km from Grossarl. 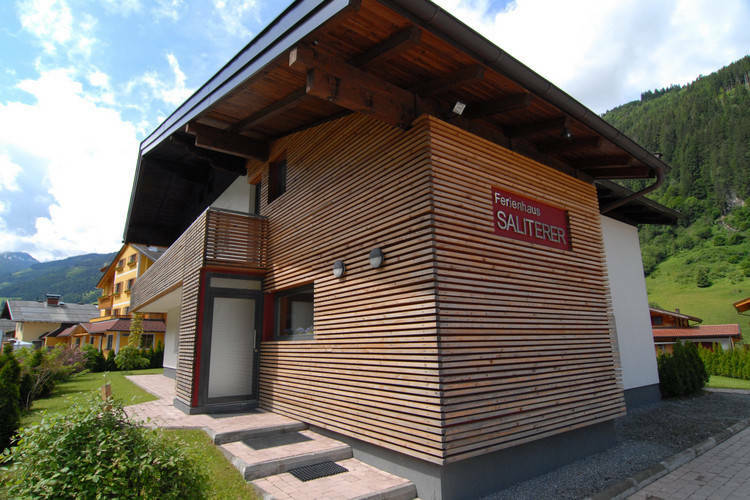 Holiday home at the pistes with sauna. 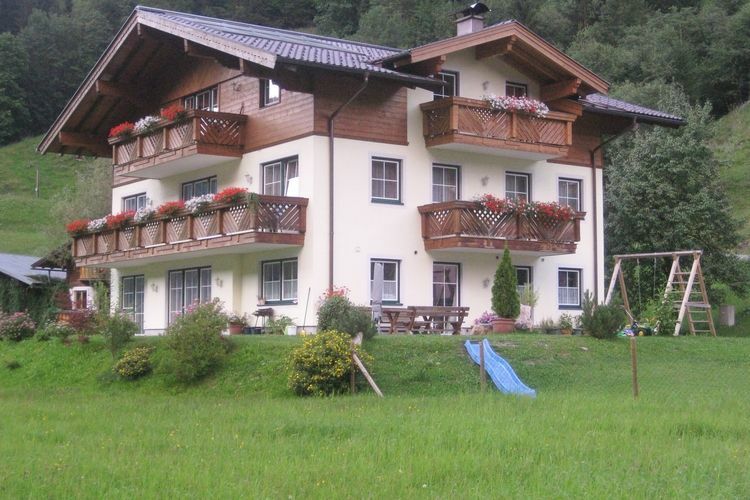 Beautiful apartment to 10 people on the outskirts of Grossarl. 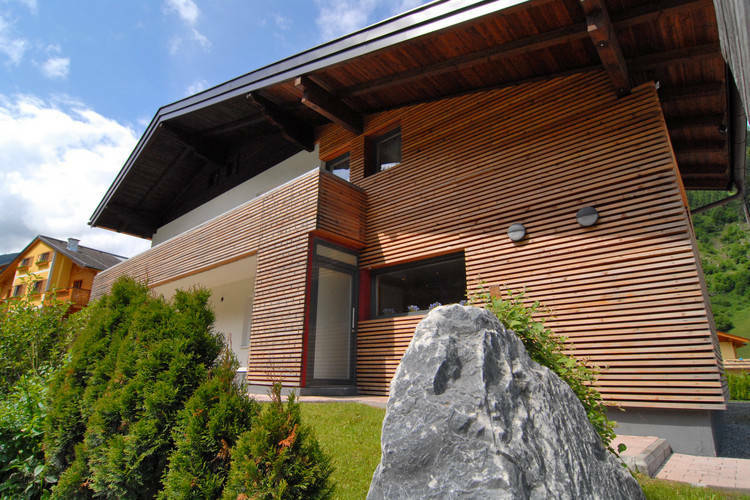 Log cabin by the piste, with sauna. 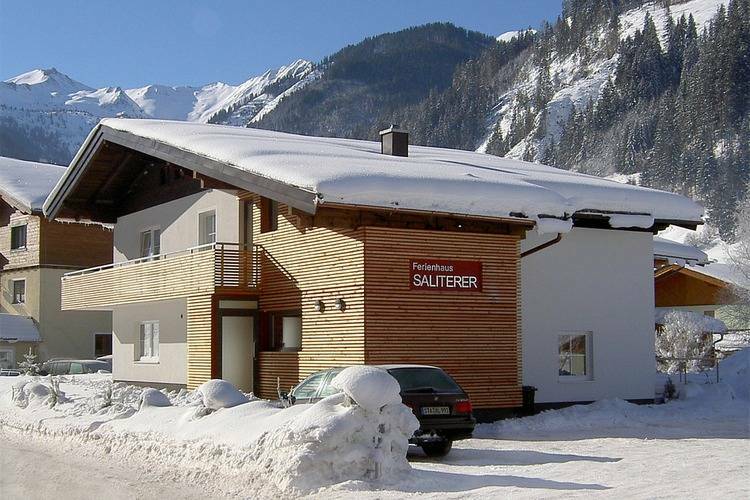 A chalet with a sauna and relaxation area, ideal for a larger group. 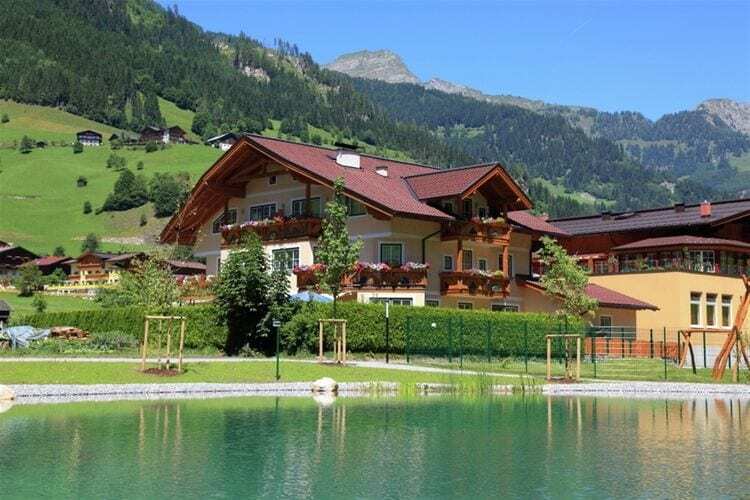 A chalet in a beautiful location. 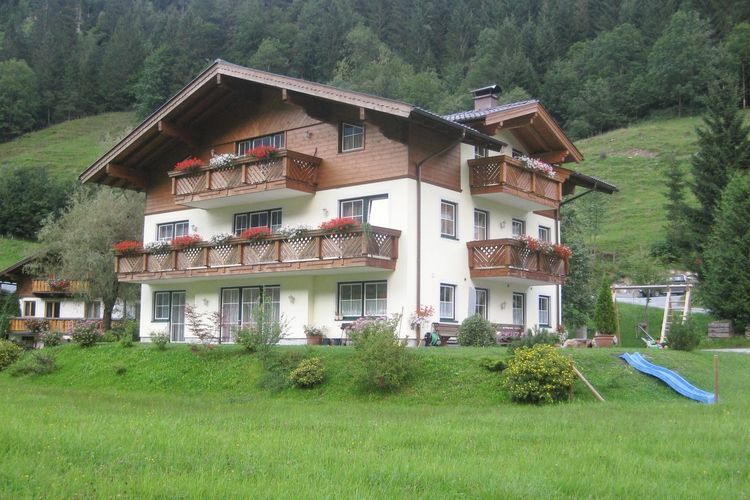 The chalet has a sauna and a large garden. 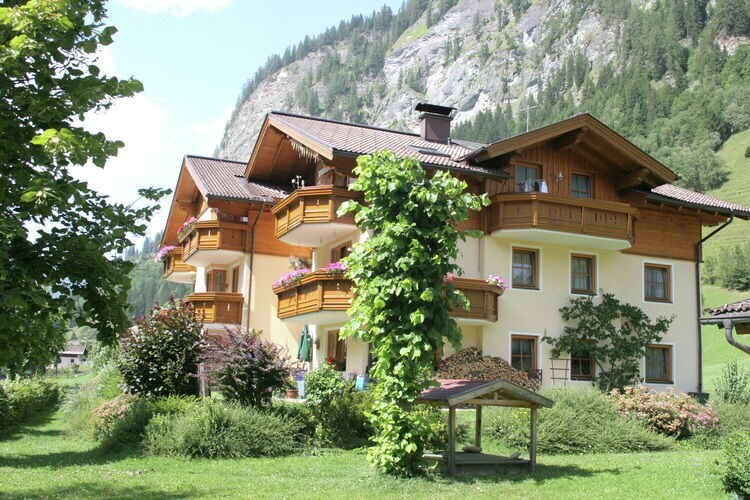 A chalet in a beautiful location. 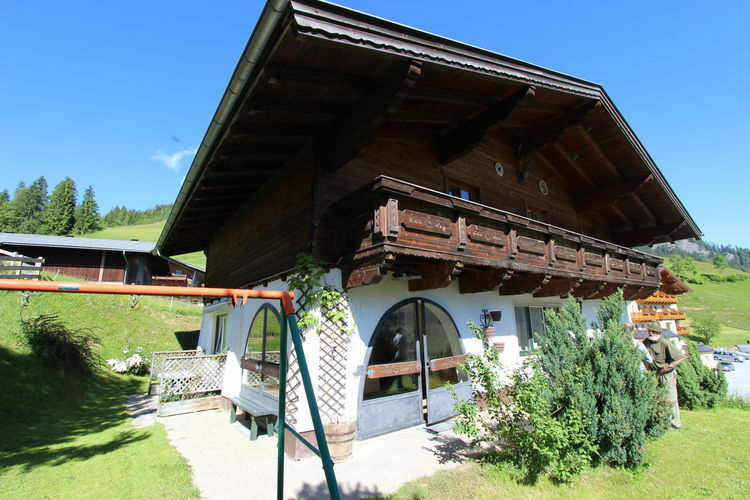 The chalet has a sauna and a large, delightful garden.